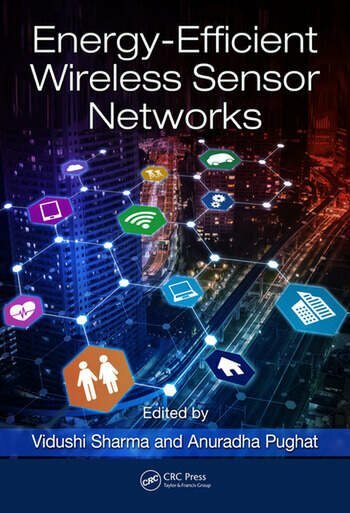 The advances in low-power electronic devices integrated with wireless communication capabilities are one of recent areas of research in the field of Wireless Sensor Networks (WSNs). One of the major challenges in WSNs is uniform and least energy dissipation while increasing the lifetime of the network. 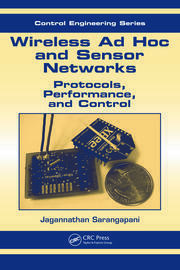 This is the first book that introduces the energy efficient wireless sensor network techniques and protocols. 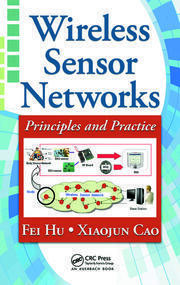 The text covers the theoretical as well as the practical requirements to conduct and trigger new experiments and project ideas. 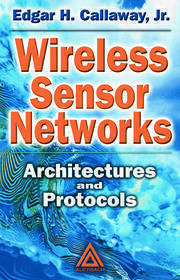 The advanced techniques will help in industrial problem solving for energy-hungry wireless sensor network applications. Vidushi Sharma has done Ph.D in computer Science and presently working as a faculty in Gautam Buddha University, Greater Noida, UP, India. She teaches post graduate and graduate level courses and has large number of International and national publications and has also written a book on Information Technology. Her research interests includes IT applications in management and performance evaluation of Information Systems which includes Wireless Systems, Application Software, Ecommerce System with over 50 publications. Anuradha Pughat received the B.Tech degree in Electronics and Communication (2004) and M.Tech degree in VLSI Design (2010). Since July, 2004 she has been teaching and doing research in multidisciplinary areas. Currently, she is pursuing Ph.D. form Gautam Buddha University, India in wireless sensor network and published a number of research papers and books. Her research interest includes wireless sensor networks, energy efficiency, system modelling, SoC design and embedded system design.